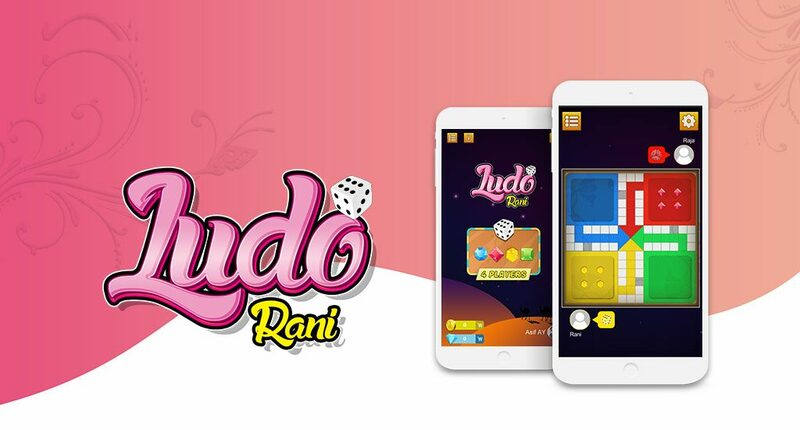 Ludo Rani is the latest version of the royal game of Pachisi. A Ludo game which was played between Indian Rani and Raja in old times. Roll the Ludo dice and move your pots to reach the center of the Ludo board. Beat other players, become the Rani and Raja. 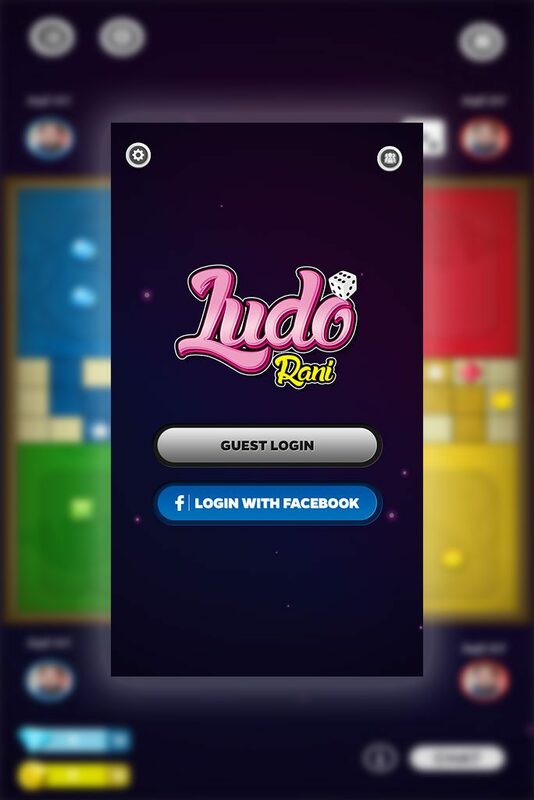 Ludo Rani follows the traditional rules and the old look of the Ludo game. 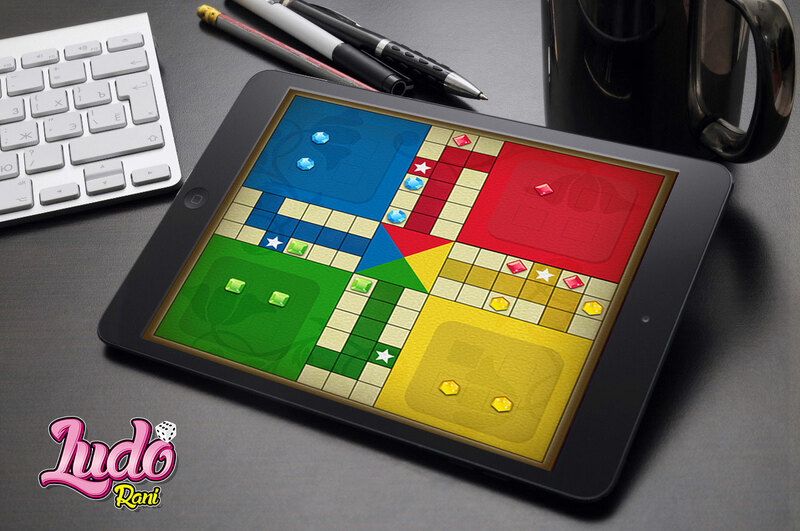 The Ludo game has evolved throughout the centuries to come to your mobile phone. Just like the Rani and Raja of golden age, your fate depends on the roll of the Ludo’s dice and your strategy of moving the pots effectively. Play with your family and friends through Local and Online Multiplayer. Play 2 to 4 Player Local Multiplayer Mode. Play Online Multiplayer Mode . Simple rules which can be followed by players of all ages. Graphics with a classic look and the feel of a royal game.